Arranged the drawings as if they were part of an atlas. 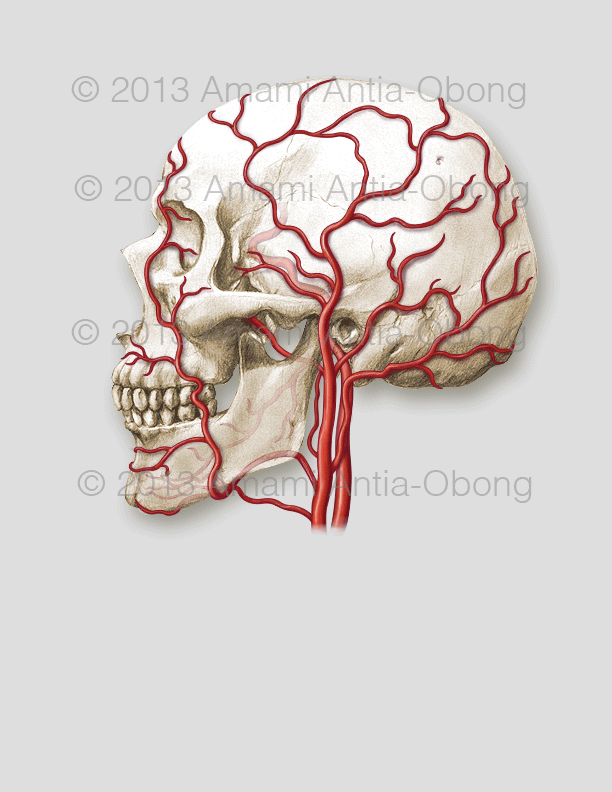 Some arteries and veins have been excluded or unnamed. The continuation of one of my rough sketches in Photoshop. 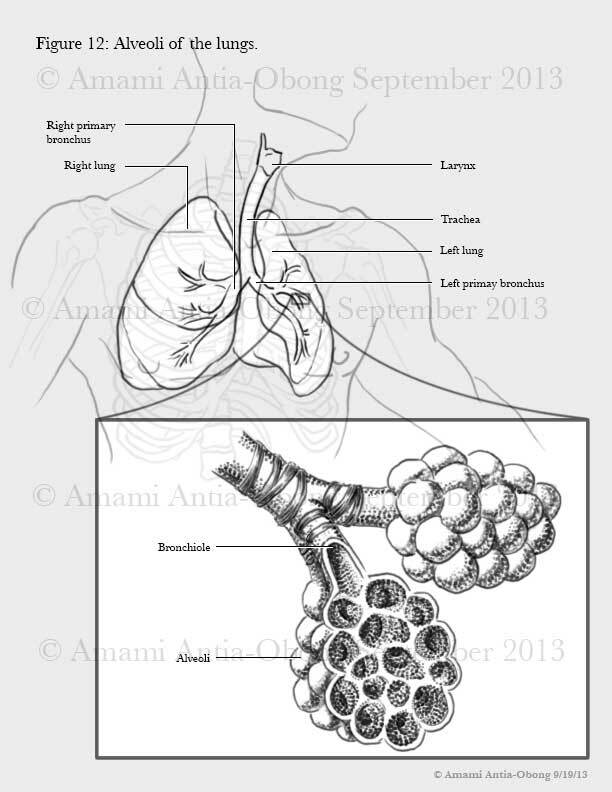 The illustration is showing acute endocarditis infection of the valves of the heart by the bacteria Staphylococcus aureus, which results in the formation of vegetations. Vegetations are a mass of platelets, fibrin, microcolonies of microorganisms, and some inﬂammatory cells. The illustration is not done yet. I am still deciding on coloration, and I need to work on adding more value in some areas. 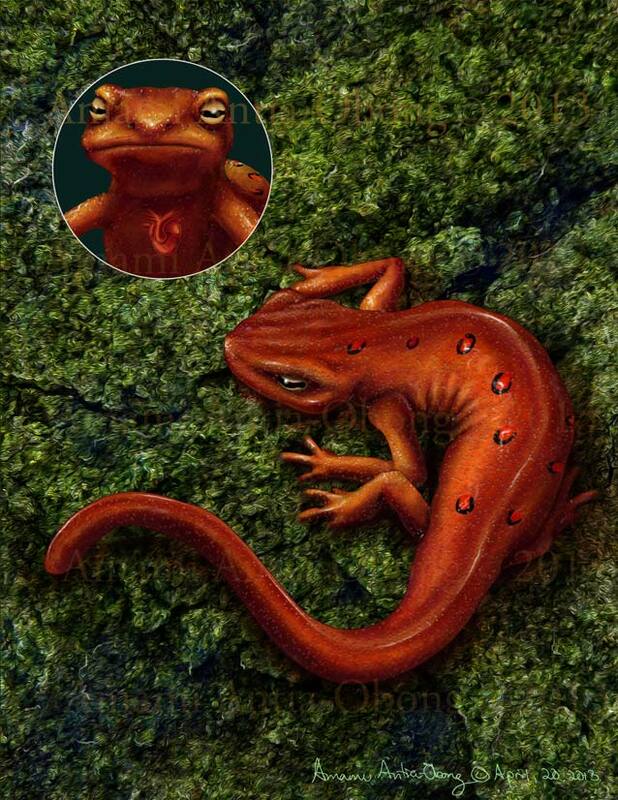 I have completed my newt illustration. 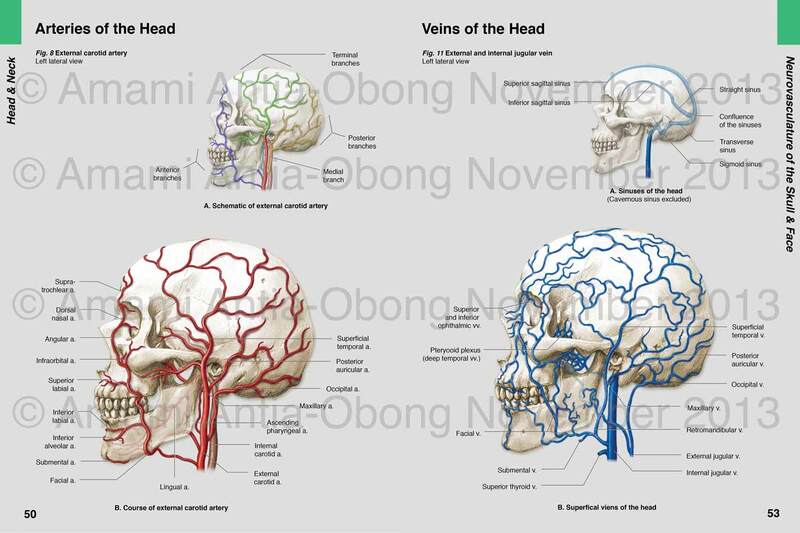 My professor had some great suggestions to improve my illustration, most of which I implemented within my illustration. One suggestion that I really liked was adding a light effect in Photoshop to the illustration. I did not know that light effects existed in Photoshop, and I really like how adding that light provides a central focus to the illustration. 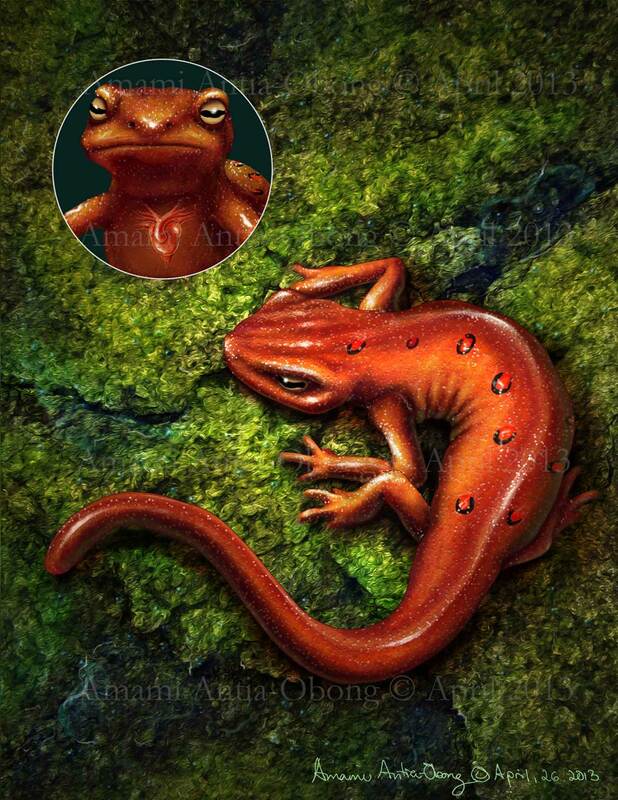 For my last project in my independent study in Photoshop, I am drawing a red-spotted newt. This illustration incorporates the heart of the amphibian in a similar fashion to how the zebrafish illustration included its heart. Again though I actually prefer the illustration without the inset of the heart. 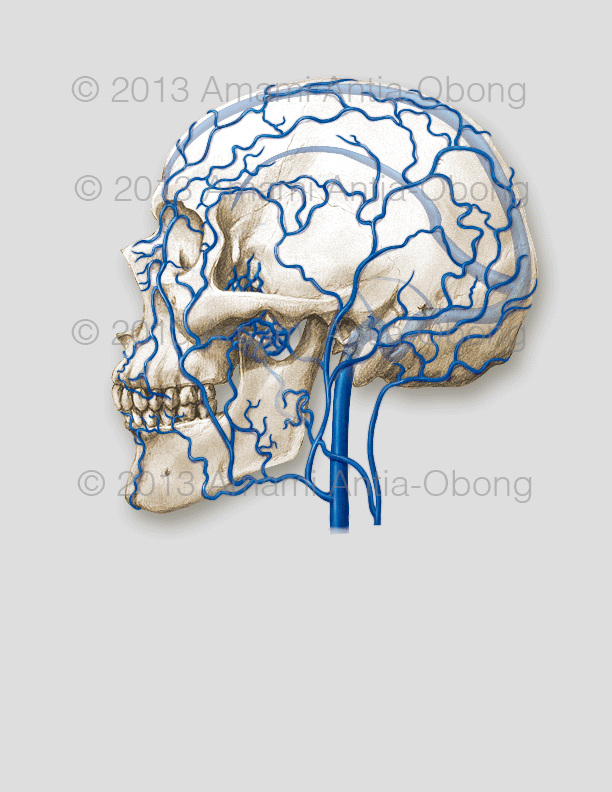 I am really enjoying working on this illustration. I feel like I’m done, but I meet with my professor on Thursday to see what changes may be necessary to improve the illustration. 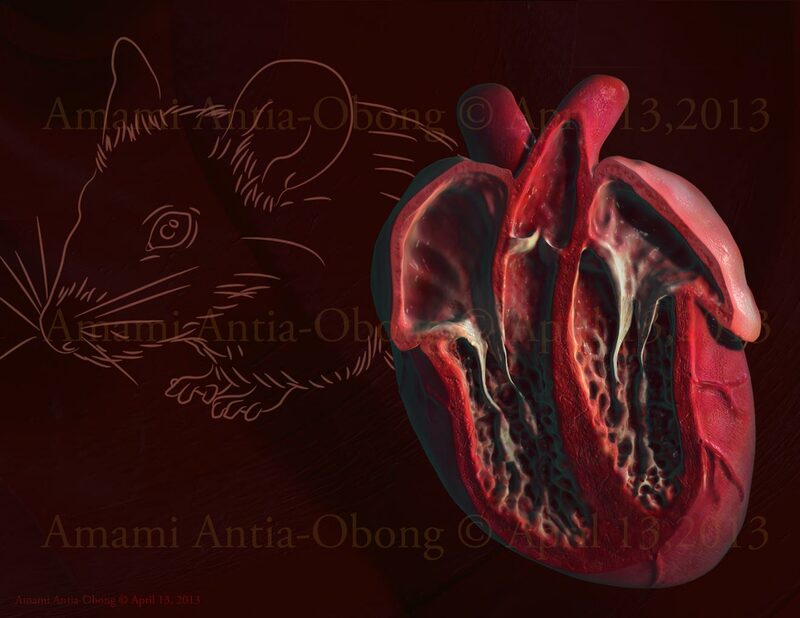 My last project for my independent study in ZBrush was to create a mouse heart. This was my first time ever modeling a heart in a 3D program. I started by using z-spheres to get the basic shape of the heart, and from there sculpted the entire heart. Once I finished sculpting the heart I then cut the model in a slight S-shape to generate the cross-section. 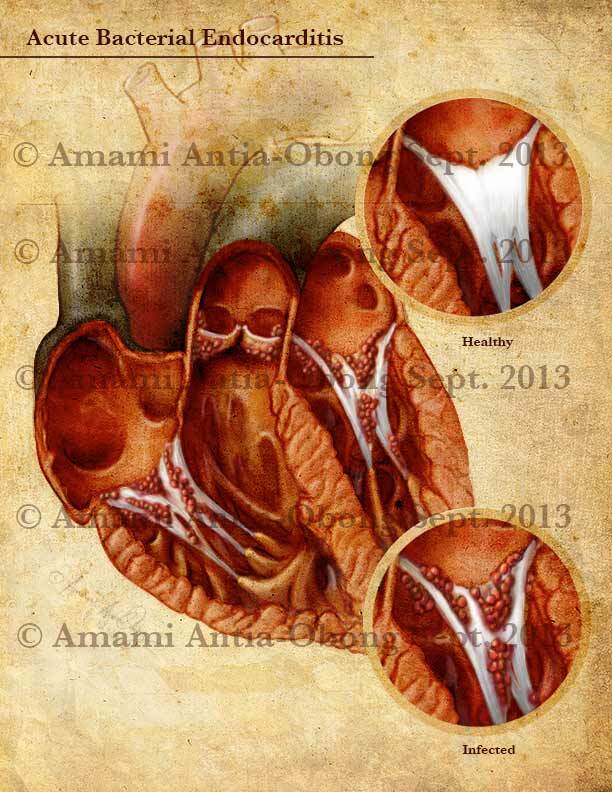 Once I had the cross-section I used the ZBrush tools to dig and pull on the model to create the interior of the heart. Texturing and painting the model was incredibly fun. To finish it all off I composited the layers of my texture and painting in photoshop. I can not say that my model is entirely accurate but I did the best I could to get close, and I had fun in the process. 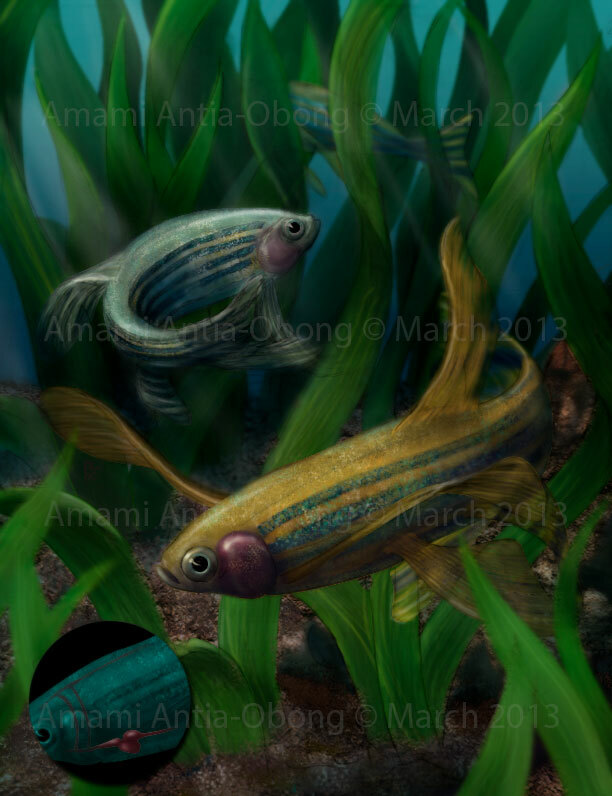 I have finally completed my zebrafish illustration. I had the most trouble trying to find a good place for my heart inset. I like the illustration a more so without the heart, but I do like the solution I was able the develop for the heart inset. That is all thanks to my classmate Caroline. I have included both illustrations. One with the heart inset, and the other without. There are still some minor tweaks that I need to do to the illustration to fully finish the illustration, but overall it is complete. My current project in my independent study is to create an illustration with zebrafish as the focus, and to include its heart in the illustration. Zebrafish are very interesting in that they can regenerate damaged sections of their hearts. Another interesting thing about them is their coloring. They are beautiful! Males are gold with blue stripes, and females are silver with blue stripes. I am still working on my illustration. I feel that the male zebrafish is way too yellow. So, I need to work on fixing him, and then move on to fixing the sea grass and the ground. Overall, I do think the illustration is coming along well.